Vybz Kartel drops the visual for his catchy single “Don’t Come Back” a track where he took shots at his baby mama Shorty. The track was produced by Vybz Kartel Muzik while the cut was directed Dameon Gayle and shot in Kingston earlier this month. The 3-minute video features two dance crews going up against each other in an epic dance-off. 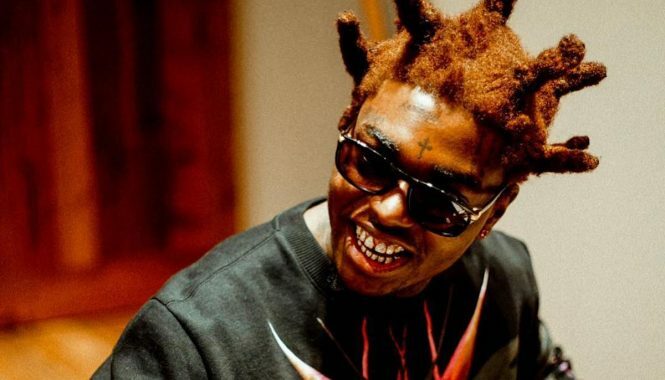 “Don’t Come Back” was released just over a week ago and immediately sparked some controversy over some of the lyrics which some fans think is a shot at his common-law wife Tanesha “Shorty” Johnson. “Gyal pack up her things, f*** you / Talk ’bout me a stale news (ooh) / Gwaan then but don’t come back / When you hear Worl’ Boss got juice (ooh) / Ungrateful b**ch tododooo (ooh) / Adianna and Mommy me choose (ooh),” Kartel deejay. The incarcerated deejay continues to make breakthroughs in mainstream music with one of his singles “Balle Shava” getting featured on the soundtrack for AMC’s hit supernatural action serious Preacher. 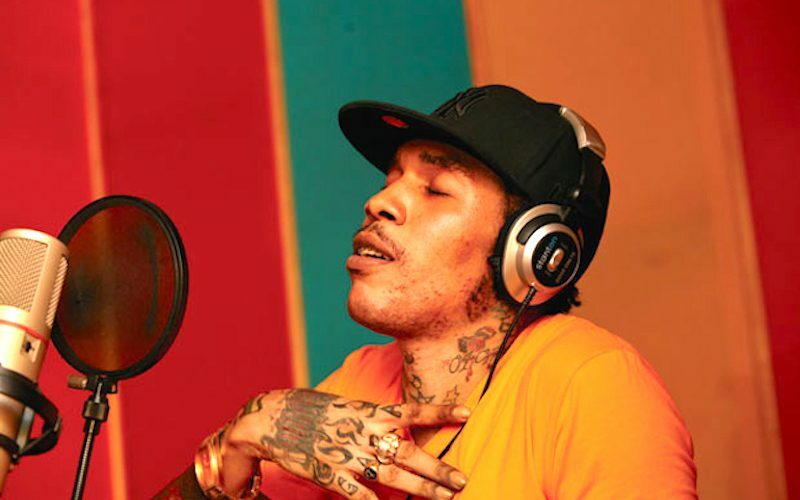 Despite being locked up for the past six years, Kartel manages to maintain his presence at the top of dancehall. A video for his new viral hit “Mhm Hm” was also shot earlier this month and will be premiered on Kartel’s Vevo channel sometime soon. Watch the video for Vybz Kartel new single “Don’t Come Back” below.